New Trackspots. 10W and 15W XTS fittings designed as a smaller variation of our existing XTS26 and XTS40 while keeping the same aesthetic. 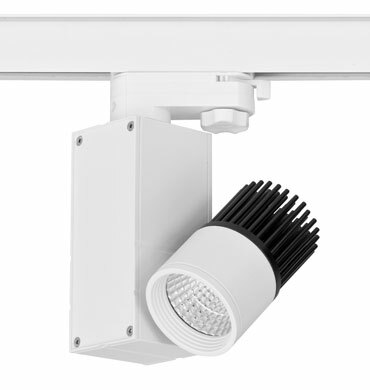 Also being introduced into the Trend range is the newly designed XTL40, designed as an energy efficient alternative to popular track mounted can lights. New Trackspots. our new 10W and 15W XTS fittings designed as a smaller variation of our existing XTS26 and XTS40 while keeping the same aesthetic. 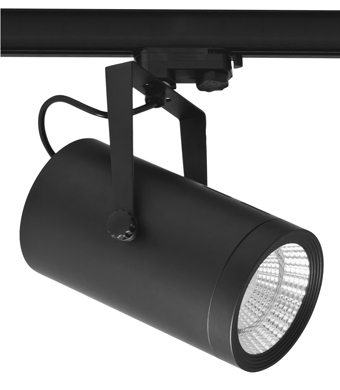 Also being introduced into the Trend range is the newly designed XTL40, designed as an energy efficient alternative to popular track mounted can lights. Featuring a high output 40W COB LED with a light output in excess of a 70W metal halide.